The contractor installed 4 more tanks this week on Margaret Drive, Harford Road, and Petinot Drive. 10 more easements were acquired this week to bring the total to 323 to date. 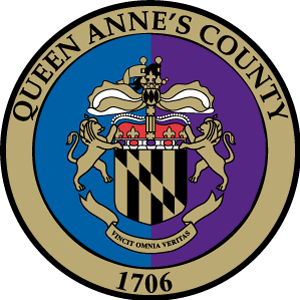 Contractor and County personnel also held homeowner meetings on Maryland and New Jersey Roads. Tank production slowed a bit due to the cold snap last week. Tank manufacturer is back to full production this week. Contractor installed about 2800 feet of 3” HDPE pipe by open cut and HDD method on Long Point Road, Olive Branch, and Allegany Roads. Contractor will be moving to Howard next week. County Staff has been marking center line of roads to the east of RT 8. Contractor spent most of this week breaking down and setting up for the next HDD install on RT 8. Please use caution in the next 2 months from Bay Bridge Airport to Woodmoor Road. There will be lane shifts, shoulder closures, and flagging operations in this area.